An arrest warrant alleges Noah's mother waited until March 12 to report her son missing, even though she had not seen him for 10 days. 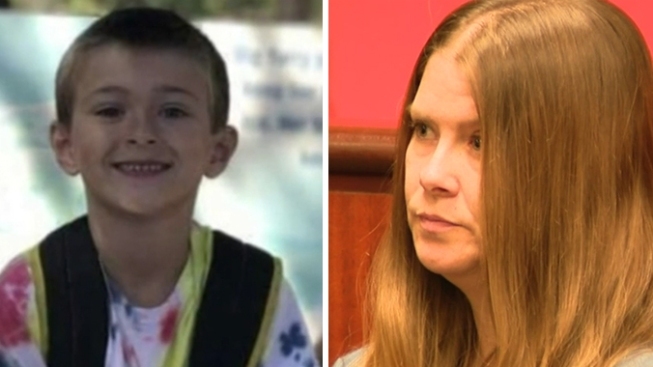 Jillian Marie Godfrey, 36, was arraigned before Riverside County Superior Court judge April 15, 2019, in connection with her missing son. The father of Noah McIntosh, a boy missing since March and presumed dead, was accused of abuse, and Godfrey was accused of knowing about it. Godfrey told investigators that the last time she saw her son, McIntosh had taken Noah into the bathroom of his apartment, and the boy asked his father "why he was hurting him,'' according to the affidavit. McIntosh refused to speak with detectives, according to Hernandez. A search warrant was obtained and served at the defendant's apartment on March 13, resulting in his initial arrest for alleged child abuse. Investigators seized McIntosh's computers and mobile phone. They found handcuffs, zip ties, yellow towels "with stains'' and purple latex gloves, according to the affidavit. 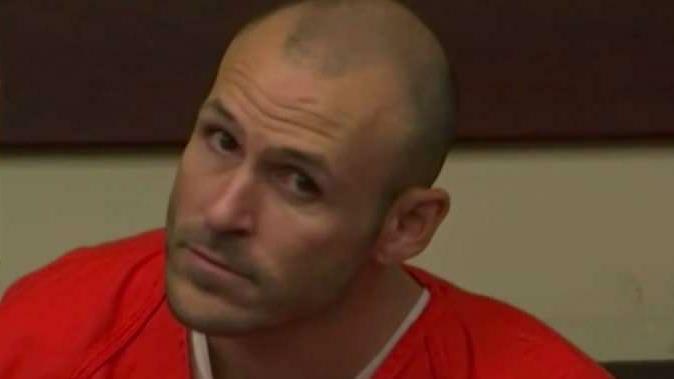 He said detectives confirmed McIntosh had purchased the following items from a Corona Home Depot on March 4: long-cuffed gloves, 24-inch bolt cutters, four gallons of muriatic acid and a 128-ounce bottle of drain opener. Later that same day, the defendant also went to a Lowe's Home Improvement Center and bought a 32-gallon trash can and a 32-ounce bottle of sulfuric acid drain opener, according to court papers. Data extracted from McIntosh's mobile phone showed that he made a trip on March 4 to remote Wilson Valley Road in Aguanga -- more than 50 miles east of his residence -- as well as to Squaw Mountain Road in Temescal Valley the next day, according to the affidavit. Corona police officers and FBI agents visited the locations, and at the first one, they found a trash can, a paper with "Noah M." written on it, purple latex gloves, a plastic bag with blood residue, parts from a kitchen blender, empty bottles of drain cleaner, blankets and yellow towels, Hernandez said.